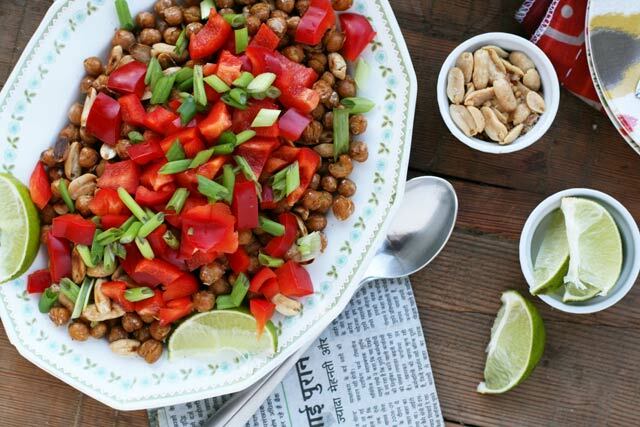 Going vegan may not only be good for your waistline – it can also help you save money. 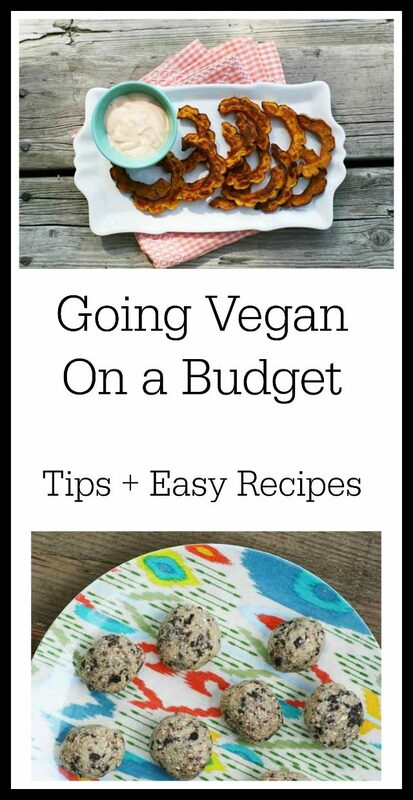 Thanks to Jen Hayes of Frugal Millennial for sharing her tips for going vegan on a budget! When I told a friend that I wanted to lose weight and she suggested trying a vegan diet, I had reservations. I assumed that a vegan, whole-food diet would be difficult and expensive. I was surprised to find out that I was wrong. It is entirely possible to eat a vegan, whole food diet on a tight budget as long as you follow a few crucial tips. Whole Foods is known for being an expensive grocery store, but it’s also well-respected and offers a wider variety of healthy options than most grocery stores do. 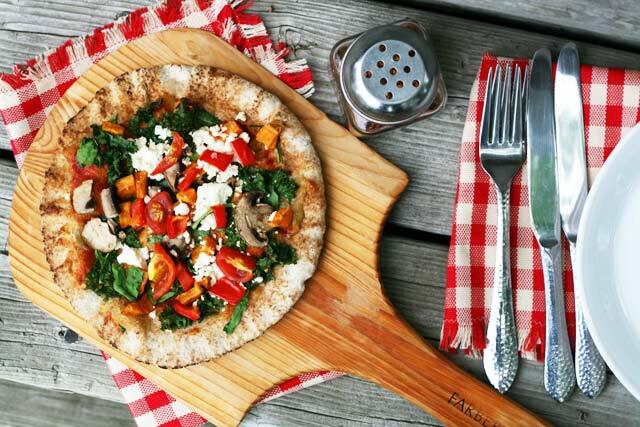 If you love Whole Foods but you’re on a tight budget, you don’t need to stop shopping there. If you don’t want to take the time to find coupons or use any of the other methods for saving money at Whole Foods, there are other excellent alternatives. Safeway, The Daily Table, and Fresh Thyme are a few affordable grocery stores that offer a wide selection of healthy, organic options. Your standard grocery store may even offer an organic section. Costco is the largest seller of organic food in the U.S., and WalMart is also making its way into the organic food market. One of the most common ways that we waste money on food is by throwing away food when it expires. Obviously, whole foods will expire more quickly than processed junk food. For that reason, eating a whole-food, vegan diet can get expensive if you aren’t careful about not buying too much food. To prevent food from going bad, make use of your freezer instead! That way, it won’t expire even if you don’t eat it right away. Get tips for freezing food. Another smart way to avoid wasting food is to plan your meals in advance. If you do this, you can ensure that you don’t buy food you won’t actually use. It’s also a good idea to prepare your meals ahead of time as well so you aren’t tempted to make something that’s quicker and more convenient instead. I like to prepare all of my lunches for the week on Sunday afternoons. Because I do this, I don’t have to worry about preparing lunches at all during the week. I have much more energy on the weekends than I do after a long day at work, so this approach works well. There are some initial costs associated with starting your own garden, but gardens can still be an excellent way to save money on produce. In order to save as much money as possible, make sure to grow vegetables that can be easily stored, choose vegetables that are expensive in the store, and do your research. If you’re new to gardening, it’s wise to start small. After you’ve learned what works well, you can expand your garden. This approach will prevent you from wasting too much food when you begin your garden. Not only are staples like rice and beans filling, they are also quite cheap. The average cost of rice in the U.S. is 74 cents per pound. It’s hard to beat prices like that! A whole-food, vegan diet has numerous benefits – it can help you to lose weight, boost your mood, and improve your overall health. Eating healthy can become expensive if you aren’t careful. However, if you follow the strategies detailed above, it can be affordable. Here’s to a healthier body, mind, and wallet! Jen Hayes is a frugal lifestyle blogger and freelance writer. She is passionate about helping fellow millennials to lead healthier lives — financially, physically and mentally. Jen is currently on a journey toward shedding 50 pounds and $117,000 of student loan debt by 2018. Love this! There are coupons for just about everything- except healthy food!! These are great ways to save!1 (I may take you up on starting my own garden). Thanks! Let me know if you decide to start a garden! I thought to become a vegan is expensive. This is an eye opener.